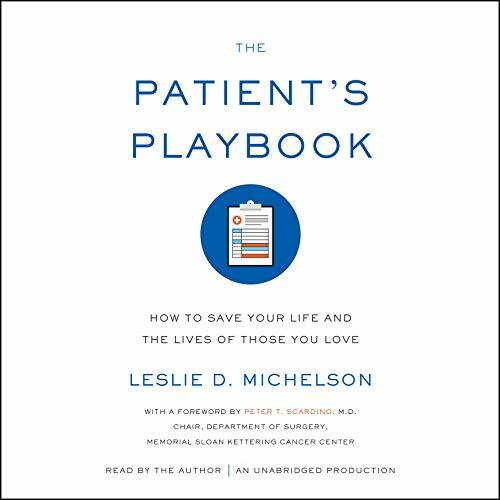 Showing results by narrator "Leslie D. Michelson"
Too many Americans die each year as a result of preventable medical error - mistakes, complications, and misdiagnoses. And many more of us are not receiving the best care possible, even though it's readily available and we're entitled to it. The key is knowing how to access it. The Patient's Playbook is a call to action. It will change the way you manage your health and the health of your family, and it will show you how to choose the right doctor, coordinate the best care, and get to the no-mistake zone in medical decision making.